Super Mario Run Which Was Announced At iPhone 7 Launching Event, Is Getting A New Update Which May Increase Number Of Downloads In-App Purchase. 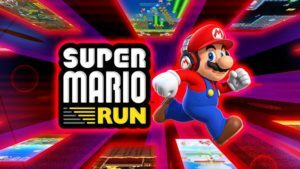 The Last Update Of Super Mario Run Was On MAY 19, 2017. 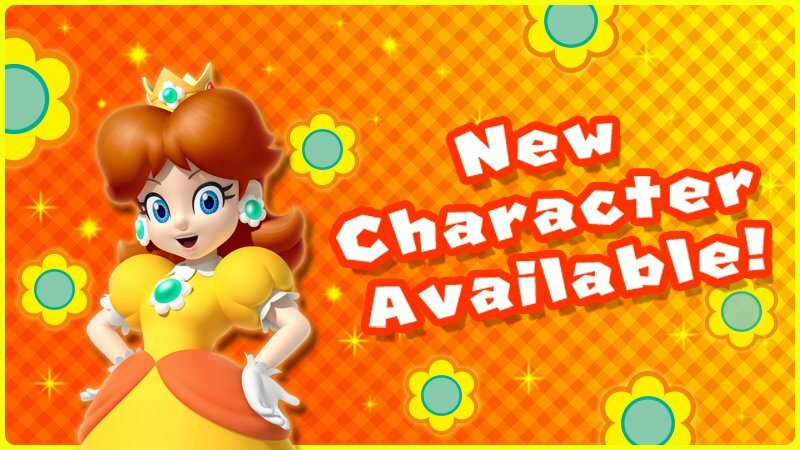 Nintendo On September 23, 2017, Announced The New Update Will Available On September 29. 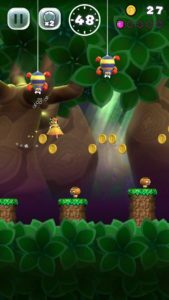 New Update Will Include New Game Mode, New Playable Characters, New World And More. 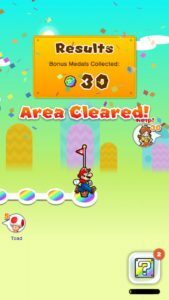 The Super Mario Run Game Is Pretty Good. The Discount Is The Best Part Of This If Nintendo Offers. It’s Going To Sell Really Well At Lower Price. 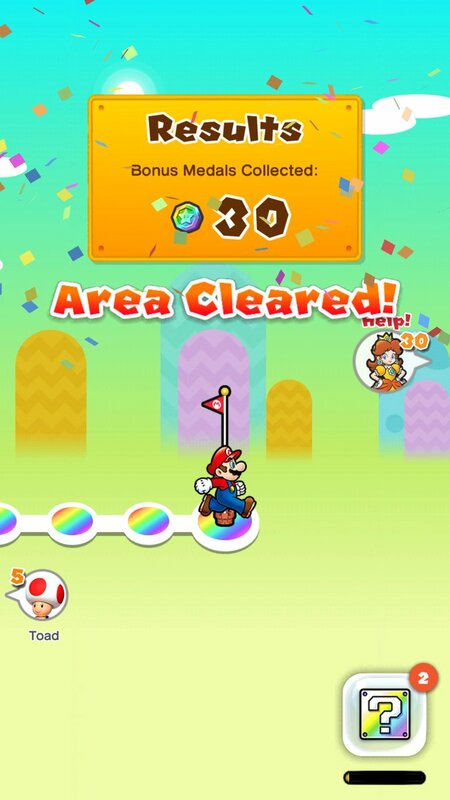 Currently, There Are 24 Courses(6 World), New World Means More Courses To Play. A New Playable Character Will Join With This Update. 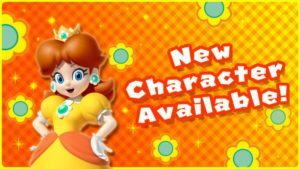 If You Complete Courses 6-4 To Rescue Peach And Build Homes For Luigi, Yoshi, And Toadette In Kingdom Builder, You Can Get Them To Join Your Adventure As Playable Character. Other Than These, A New Mode And Some More Updates Will Arrive On Play Store On Due Date. Update- Update Is Now Available. Price Drops To $5. New Course Available.